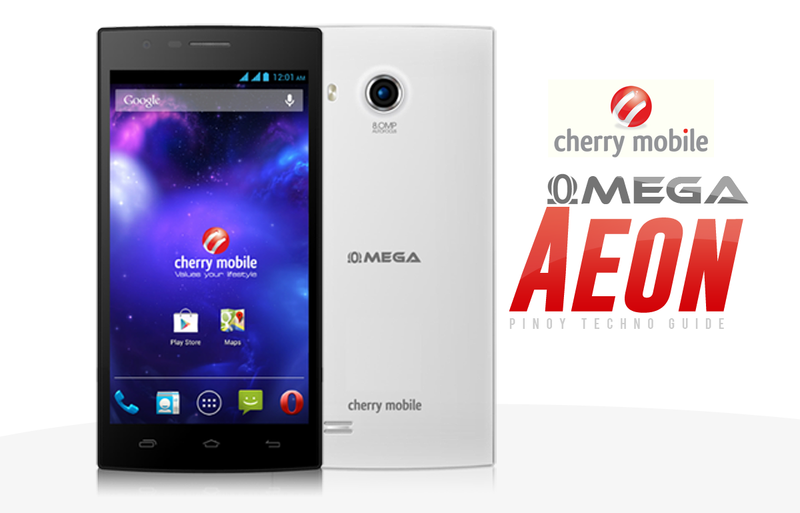 Cherry Mobile Omega Aeon is now official in the the roster of CM phablet line. The newcomer is dubbed to be "the most anticipated smartphone from the Omega line." Why did the local tech company markets the phone with such tagline? Check out right after the jump to know the exact deets. One of the major reasons is the price standpoint. The Cherry Mobile Omega Aeon is strategically priced at Php 5,999. It boasts a 5-inch 720p IPS display. Having an HD screen in a sub-6K phone is already an accomplishment. But there's more than just screen with this phone, under the hood, it is packed with a Snapdragon 200 MSM8212 that is comprised of 1.2GHz quad-core Cortex A7 CPU and an Adreno 302 graphics worker. On paper, it has a 13-megapixel rear camera with autofocus feature. The 5-megapixel selfie-shooter is also a deal maker. Like any other Omega phones, the Aoen also features a dual-SIM capability and a whole set of radios. On the memory side of things, it comes with a gigabyte of RAM and a standard 4GB ROM that is expandable up to a whooping 64GB. Lastly, it will be powered by Android 4.3 Jelly Bean right off the bat. Cherry Mobile Omega Aeon poses a great threat to all the existing local Android phones. I can see that the company is following a CM Flare way of things here. This phone is currently the best value-for-money quad-core device in the market due to the fact that it has a gall of powerful features and breathes high performance.